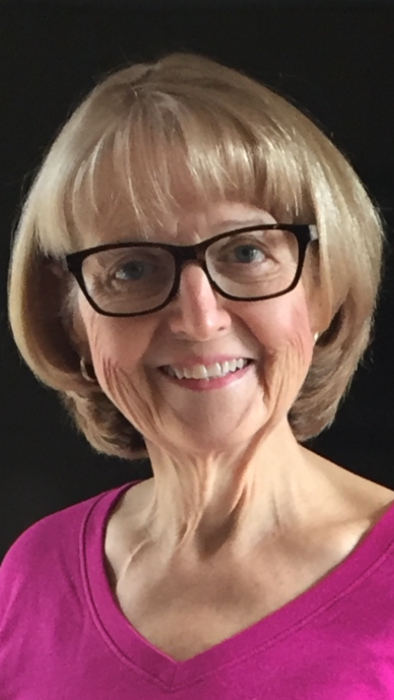 Joan Elaine Morrow, of Columbia Station, went home to be with her Heavenly Father on February 11, 2019. She is preceded in death by her parents, James Hintz Sr. and Carol Aguilar. Joan is the loving mother of Michelle (Donald) Wohleber, Christine (Eric) Pawlak, and Marianne (Eric) Latimer. Treasured Grandma to Audrey, Isabelle, Dawson, Mackenzie, Natalie and Baby Sadie. Dearest sister to James (Joanne) Hintz Jr., Judy (Fletcher) Cauble, Carol (Steve) Slansky, and Janet (Mike) McDaniel. She is the aunt, cousin and friend to many. Joan enjoyed worshiping the Lord at Strongsville Bible Fellowship and cherished the many friendships she developed there. Over the course of 30 years, she welcomed more than 300 children into her home daycare and loved each and every one as if they were her own! In recent years some of Joan’s proudest moments were crossing the finish lines of multiple marathons. While she will be greatly missed by all who knew her, there is great joy in knowing she is now with her Lord and Savior, Jesus Christ. Funeral Services at the funeral home Friday February 15, 2019 at 10:00 AM. Interment New Columbia Station Cemetery. Friends received Thursday 4 – 8 PM at the A. RIPEPI AND SONS FUNERAL HOME, 18149 BAGLEY ROAD, MIDDLEBURG HEIGHTS, OH (West of I-71).